but may have had professional driving lessons or driven elsewhere before. All driving levels from beginner through to advanced levels are welcome. 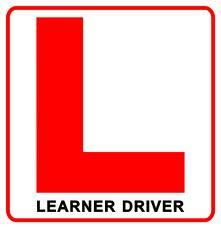 If you have started to learn to drive with parents, relatives or friends and need some professional advice regarding your general driving ability and the DVSA Practical Driving Test criteria. Would you like to have a full mock test to check if you are ready for your DVSA Practical Driving Test? If you have already started to learn to drive with another driving school and you are not happy with either the car, the instructor, the quality, the duration, or the price of the lessons.